Posted on April 29, 2018 by Mike Sonnenberg Posted in Historic Places, Michigan Historical Markers	. This federated women’s club, founded as a reading circle in 1883 and named for Sir Walter Scott, merged with the Literary and Antiquarian Societies to build a clubhouse in 1892. John Cornelius Randall designed the sandstone Queen Anne structure, built by local artisans and completed in 1893. Two stained glass windows created in Austria portray Sir Walter Scott and Henry Wadsworth Longfellow. This building has been in continuous use by the Scott Club as a cultural center providing fellowship for women of the area. Posted on April 21, 2018 by Mike Sonnenberg Posted in Churches	. 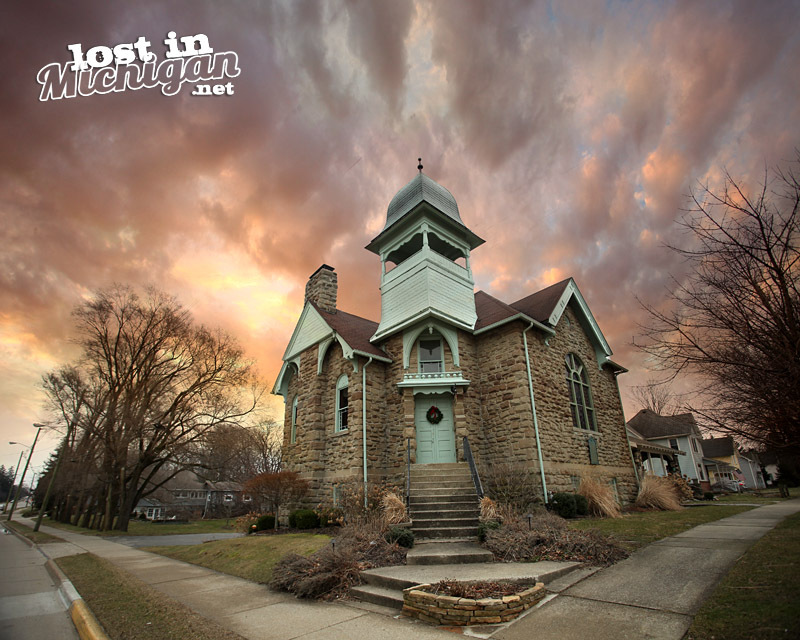 I was traveling through the little town of Thornville south of Lapeer and this old wooden church caught my eye. According to the history posted on their website HERE Benjamin Thorne, whom the town is named after, sold them the property for a nickel in 1849. I hope you will subscribe to email updates. Since Facebook prioritizes your friends a family they will not show you many of my posts, I promise I won’t email you a bunch of junk email, it’s only to notify you of a new post which will be two or three times a week. Posted on April 18, 2018 by Mike Sonnenberg Posted in Houses	. 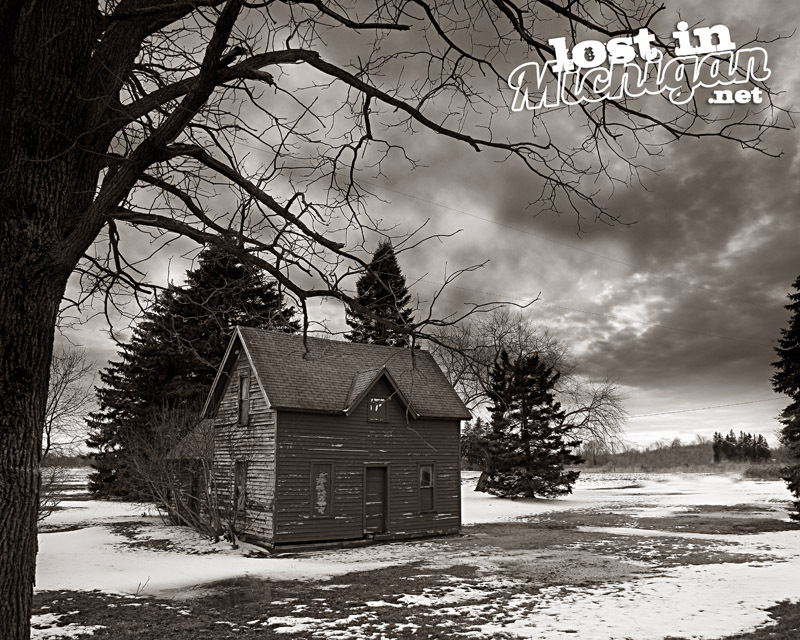 I was traveling around the east side of the state and I came across this little old farmhouse somewhere between Twining and Au Gres. I gave a presentation to Mrs. Bayn’s photography classes at Tawas High School and I took the long way home to see what I could find. I saw this old house and thought it was interesting enough to take a photo of it. P.S. I was looking forward to going up to Tawas in April figuring spring would have sprung, but I was wrong, it was more like winter. Posted on April 15, 2018 by Mike Sonnenberg Posted in small towns	. 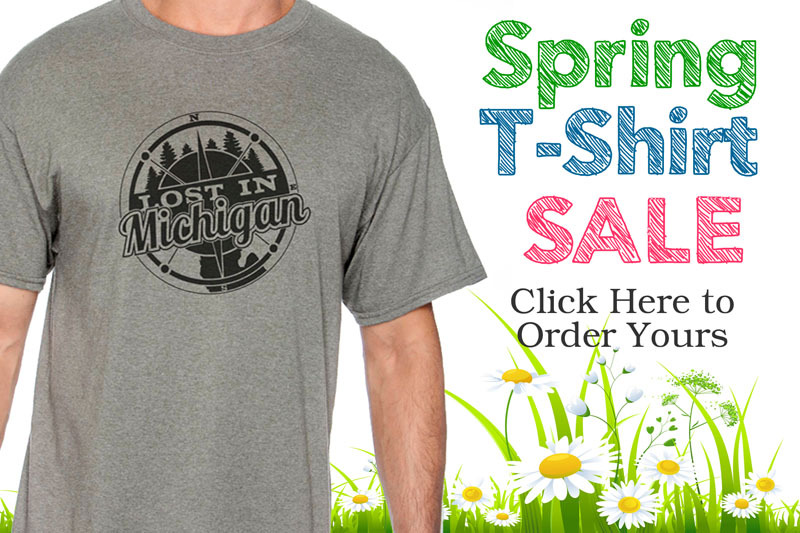 If you have lived in Michigan for a while you have probably been to some of the most popular tourist towns like Mackinaw City, Frankenmuth, and Petoskey. Traveling around the state I have found many wonderful little towns that you will enjoy visiting if you are looking for someplace different. 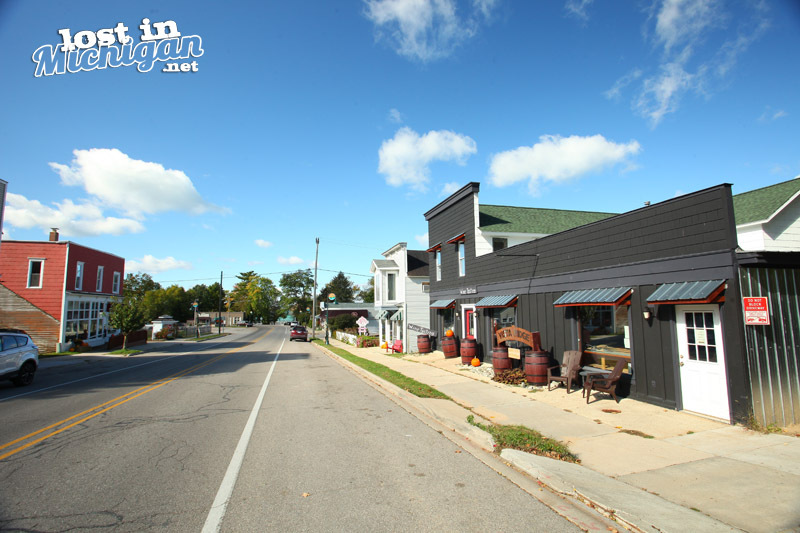 Nestled at the south end of the Huron Manistee National Forest Newaygo is a historic little town with quaint little shops and a variety of restaurants. 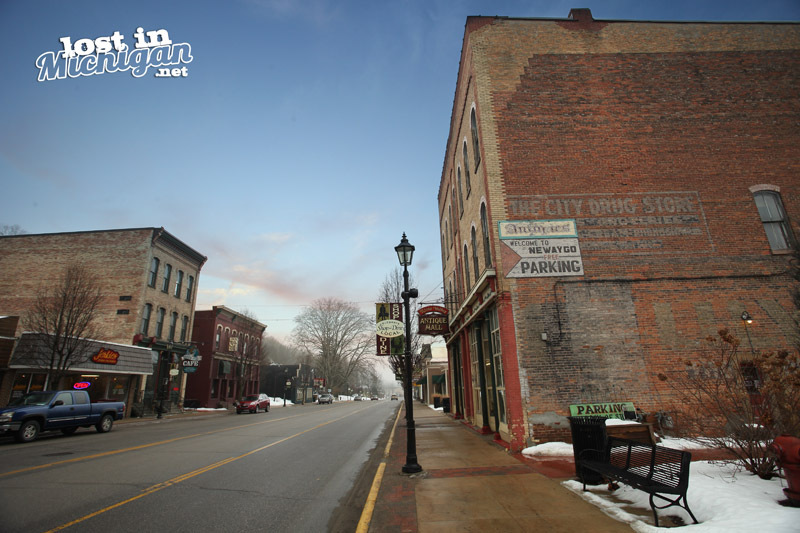 Be sure to visit the Newaygo Brewing Co. in the heart of Downtown. 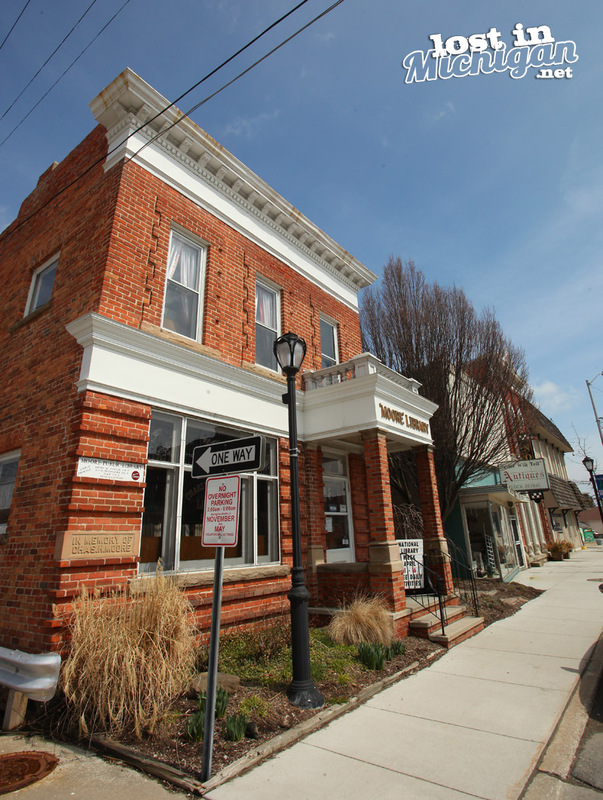 West of Ann Arbor next to the River Raisin sits the historic town of Manchester. The town is busy throughout the summer with its many festivals, a canoe race in May and a Chicken Broil serving over 14,000 chicken dinners in one day. You can also visit the historic Sharon Mills which is not far away. 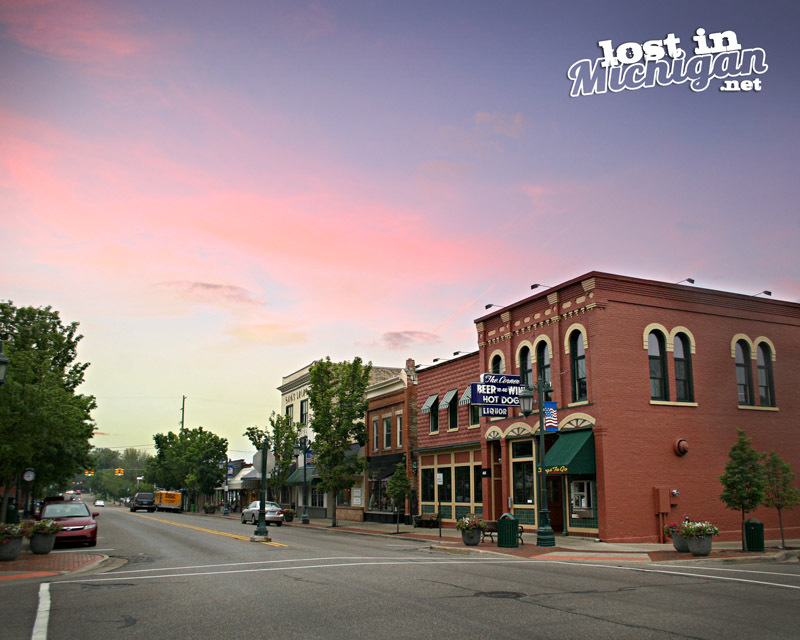 Located near the Center of the Lower Peninsula Owosso is a perfect location for a day trip from many large cities in southern Michigan. There is a plethora of shopping and restaurants in downtown. You can also walk across a suspension bridge over the Shiawassee River and see the magnificent Curwood Castle which is now a museum open on the weekend. North of Grand Rapids, Rockford is the perfect place to get away from the big city. You can go for a walk on the boardwalk along the Rouge River which runs next to the downtown area. Or you can stroll along the blocks of stores and restaurants in Downtown. Whenever I am near Rockford I have to stop and get a coney dog from the Corner Bar.I am looking forward to it being re-opened this summer after the devistating fire. 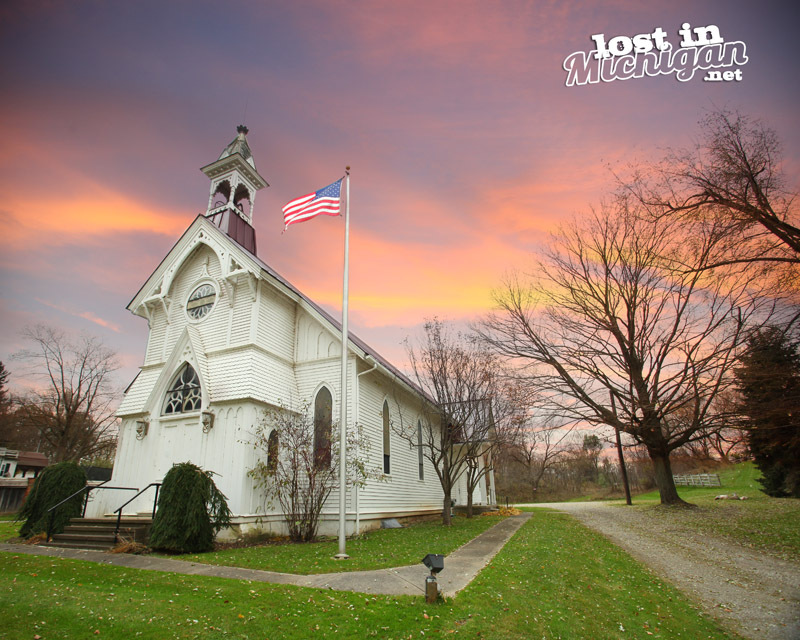 Lexington is located on the shoreline of Lake Huron north of Port Huron and is a little-known gem on the east side of the state. It’s an Idyllic little town and a great place to get away from the hustle and bustle of the big city. You can enjoy listening to music in the park on Friday nights in the summer or at many of the local bars and pubs. You can stay down the street at the Lexington State Park or in many of the local Bed and Breakfasts in the area. Next to the beautiful crystal clear waters of Torch Lake is the town of Alden. It’s a wonderful place to go if you want to get away from the busy streets of Traverse City. The biggest attraction is the Alden Mill House full of specialty blends of spices and seasonings. 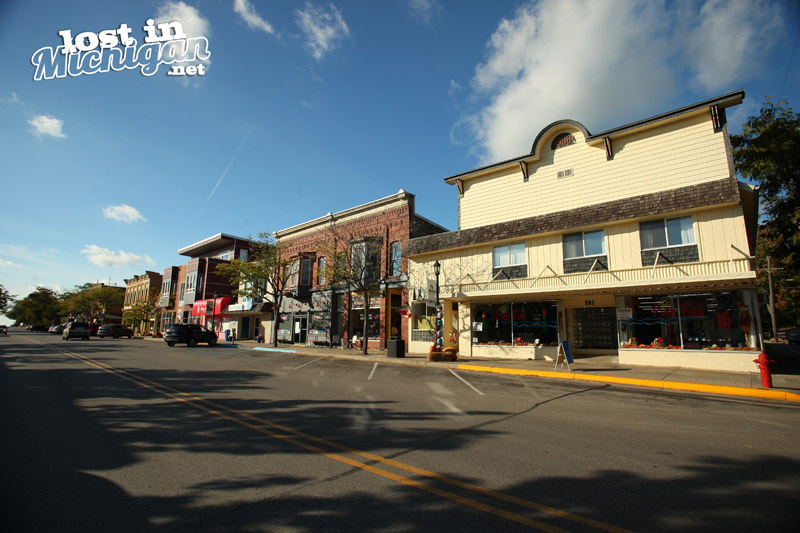 If you are looking for a quiet little town in Northern Michigan for a place to relax and get a bite to eat you need to visit Alden. Frankfort is one of the bigger towns on my list but I think it gets overshadowed by Traverse City and Ludington. Located on Lake Michigan, Frankfort is the perfect place to go shopping for the day and relax at one if it’s fine dining establishments and at the end of the day you can take in a sunset over the lighthouse while sitting on a beautiful sandy beach. 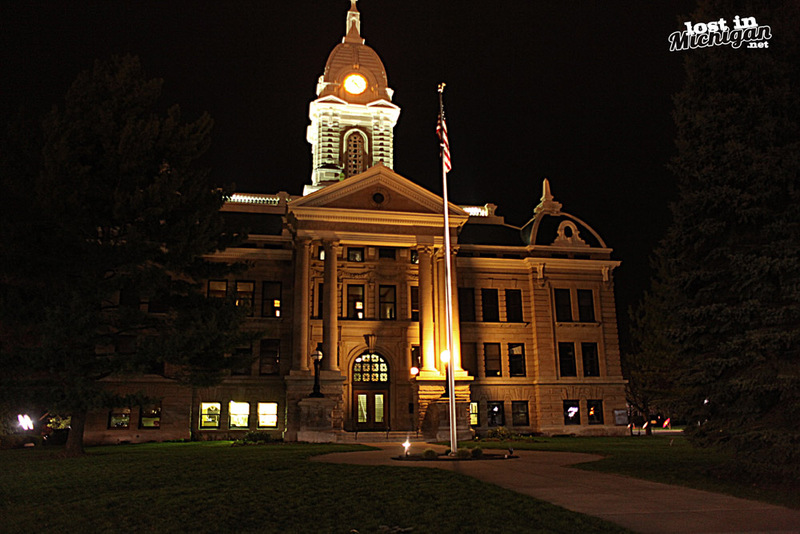 Mason is located south of Lansing and is your classic Midwestern town with a town square and a beautiful courthouse in the middle of it. Surrounding the courthouse is a variety of antique and gift shops and you can satisfy your hunger at one of the local restaurants. 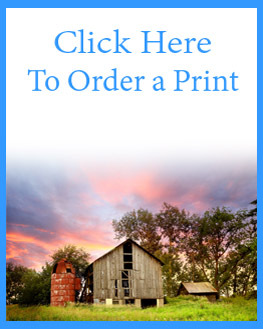 If you have never visited one of the towns on this list I hope you will adventure out and explore someplace new. You will be surprised at what you will find and may find a new favorite place to visit. Posted on April 14, 2018 by Mike Sonnenberg Posted in Lighthouses	. I love visiting the Eagle Harbor Lighthouse in the Keweenaw Peninsula standing tall along the rocky shoreline. I was visiting it with my family. The volunteers talking to visitors are wonderful people. They told my kids stories of the lighthouse being haunted and my kids loved touring the old Lighthouse. They told a story about a Coast Guard lighthouse keeper in the 1970s reporting many strange happenings at Eagle Harbor. He saw a faceless man in a plaid flannel shirt, the sounds of moving furniture and heavy footsteps on the second floor and lights turning on and off. If you are ever in the Keweenaw Peninsula this is a must not miss location. Posted on April 12, 2018 by Mike Sonnenberg Posted in Uncategorized	. 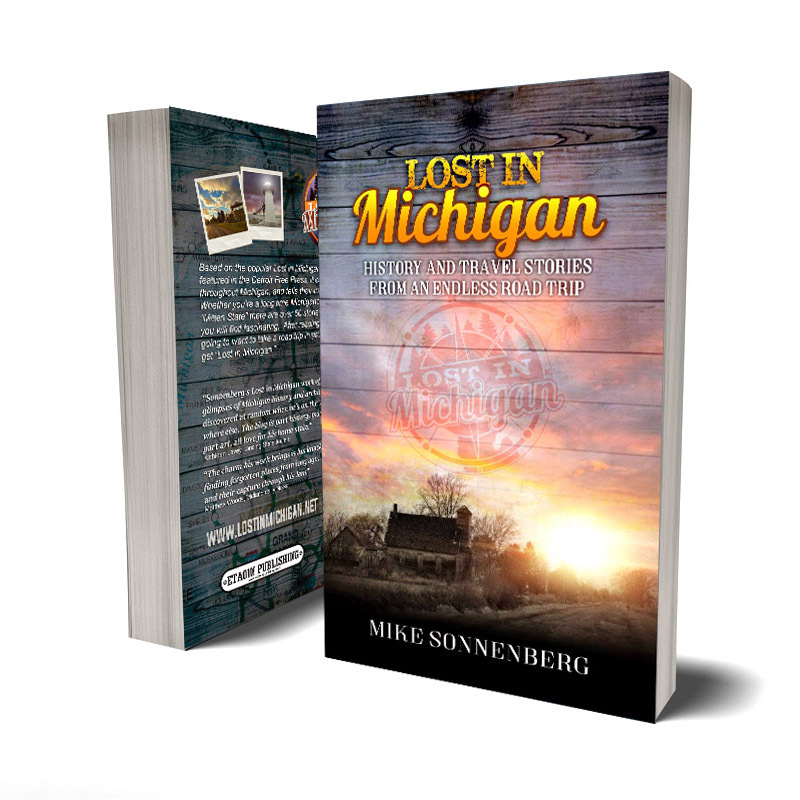 Thank you so much to everyone for your support of Lost In Michigan. I have received several wonderful comments on my book. I have also been asked when the next one will be available. I am working on it now and hopefully I will have it finished in time for publishing sometime this summer. Posted on April 8, 2018 by Mike Sonnenberg Posted in Library	. This week is Library week and I am grateful to the libraries in Michigan as a vast source of knowledge and information. I use my local library a lot and the Michigan Library Melcat system to get books from around the state. 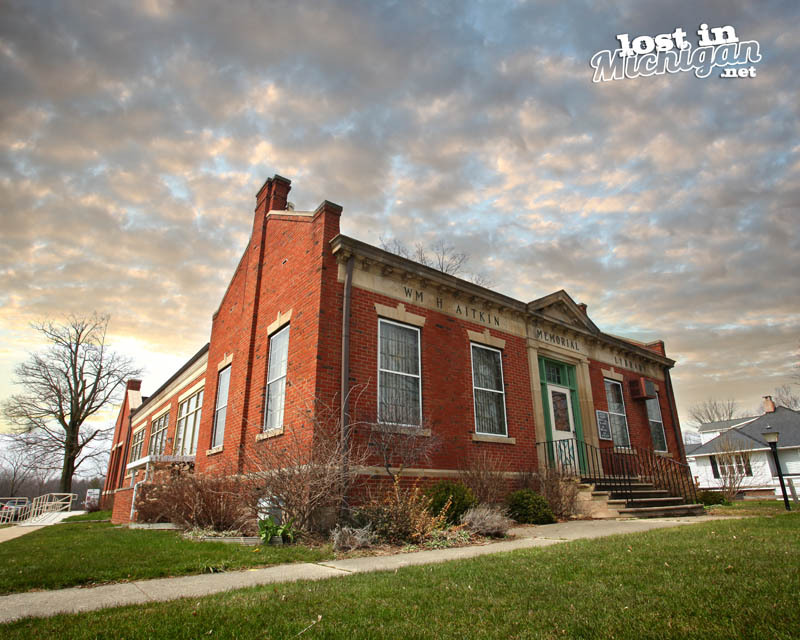 When I was in Croswell I thought the William H. Aitkin Memorial Library is a beautiful brick library and I got a pic of it. I found out later that William H. Aitkin was a prominent banker and state senator representing Sanilac County in 1909. Posted on April 5, 2018 by Mike Sonnenberg Posted in Dam	. 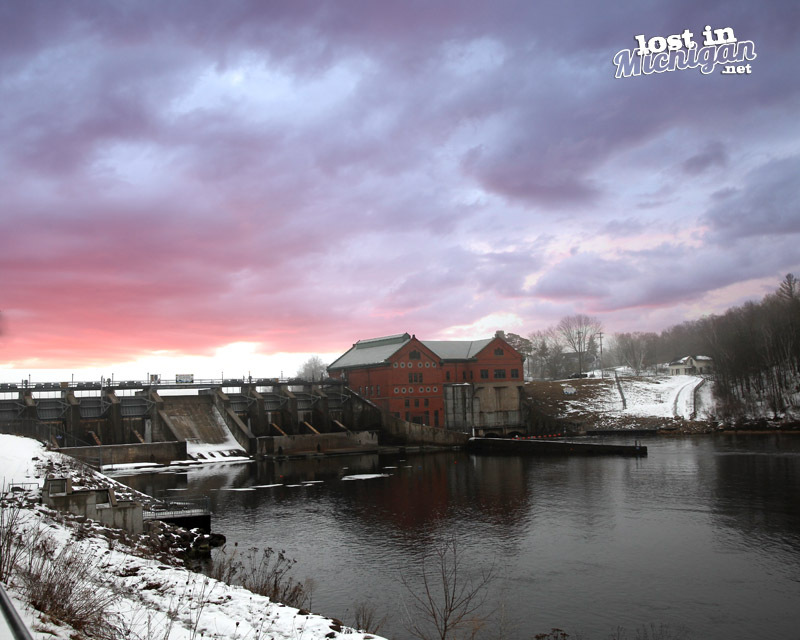 The Grand Rapids – Muskegon Power Company (a predecessor to today’s Consumers Energy Company) built the Croton Hydroelectric Plant in 1906 – 1907. The plant and its 110,000-volt transmission line (the highest voltage in use at that time) attracted international attention. Curious spectators rode excursion trains to the site, where they received a tour of the dam and powerhouse, as well as a grand dinner. When the plant went into full service in September 1907 it represented the latest advances in electric power generation and transmission. Engineers from Russia, England, France, Italy, Japan, and India came to tour the plant when it opened. 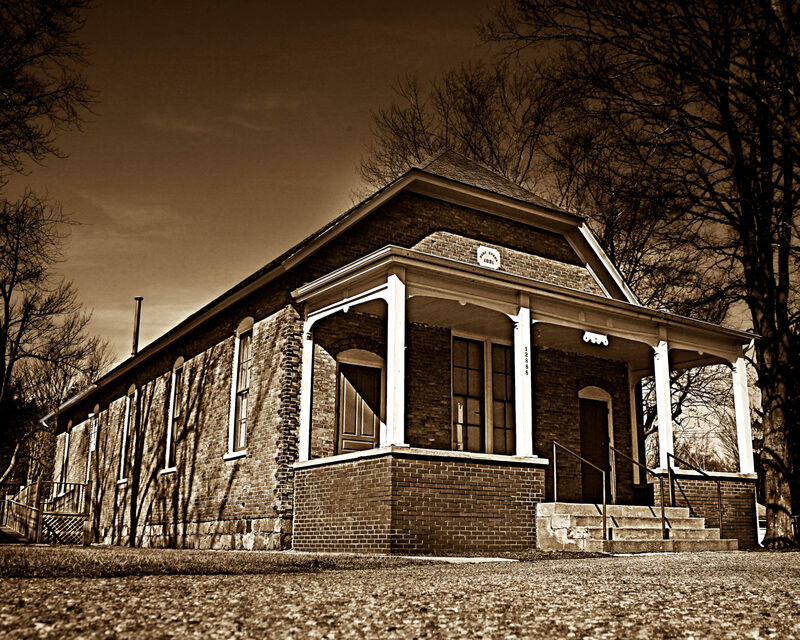 The facility is listed in the National Register of Historic Places. P.S. You may have noticed I have not posted in a while. I was on spring break with my family but I am back now. I have been busy with my “real job”, and yes I have a real job but I am looking forward to getting back to posting and exploring Michigan.